we take care of the accounting. 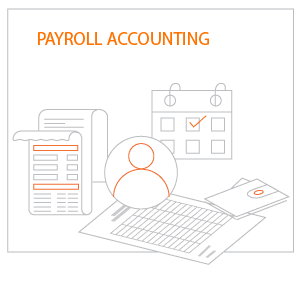 Financial accounting, Expense reports, Payroll accounting, etc. no cutbacks in individual service. among the best-value rates in Switzerland. Do you have your taxes under control? We take over your VAT statements, and help you to save on your taxes in general. As an entrepreneur, time is scarce – and bureaucracy wastes this precious resource. 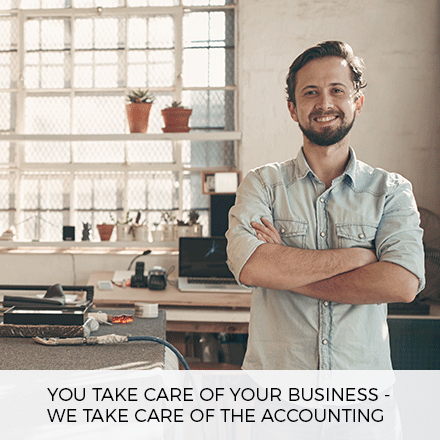 Instead of dealing with accounting, expense reports, VAT or other administrative matters, you can instead take care of your customers, and develop your business further. Everything is becoming more complicated – regulations, tax- and special cases grow larger and larger. 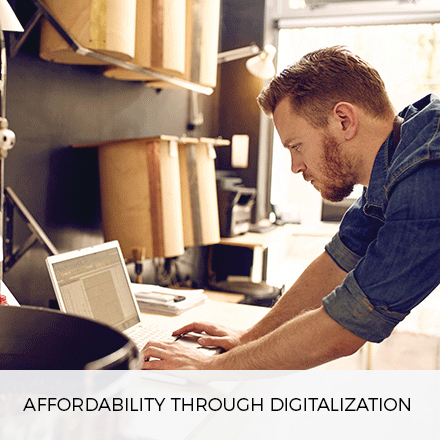 We show you optimal solutions, and make everything simpler again. Just upload all invoices, receipts and expenses to the server – that’s it! We do the rest, and produce understandable, informative reports. Do you need not only accounting, but also support on issues related to business financing, business plans, taxes or public administration? No problem: we will assist you in a professional and timely manner. What makes us different from a traditional trustee? It is the price! Paying a high price to traditional trustee, purchasing expensive software, or educating staff on systems… all of these are cost factors. If you are looking for individual consultation and still want to benefit from reasonable prices, then we are the right partner for you. Our hourly rates are unrivalled in Switzerland. Request a free accounting proposal! You upload your invoices and receipts to the server. 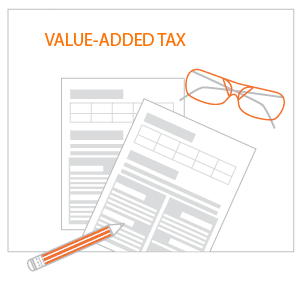 Based on the documents, we sort, label and record your business transactions, and take care of VAT. 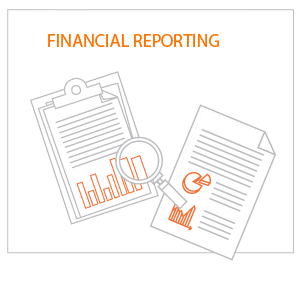 We make annual financial statements, and inform you in a timely manner on the current status of your finances. 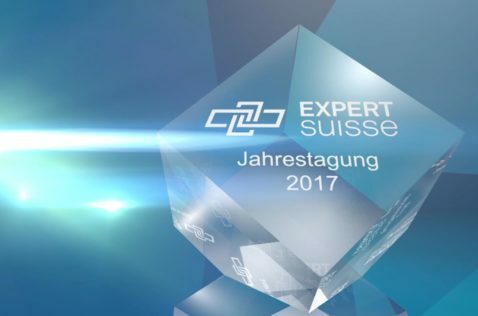 abrechnungen.ch was honoured as Best Practice Case example at the annual conference of «EXPERTsuisse». This top-notch conference was rightly entitled as «Sustainable Business Models» and «Digitalisation of the Fiduciary Services Sector». EXPERTsuisse is the Swiss Expert Association for Audit, Tax and Fiduciary. 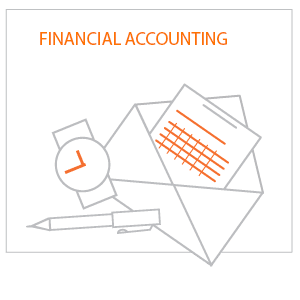 abrechungen.ch offers accounting and trustee services at unbeatable prices for individual companies and SMEs, which prefer to concentrate on their core competencies, and therefore to outsource their bookkeeping. See a mistake? Report it to the webmaster !